CP Packaging offers a range of package storage and distribution solutions. We’ll make sure your products arrive at your premises in the same condition they left our facilities. Speak to the team to find out more about our packaging storage. With an ultra modern hygiene approved storage facility; rest assured your products couldn’t be kept at a more suitable location. Dedicated account managers and a computerised racking system we can print detailed stock management reports at the touch of a button. With these detailed reports our replenishment team will notify you when levels are running low. As well as when new orders need to be placed to minimize the potential risk of you being out of stock. 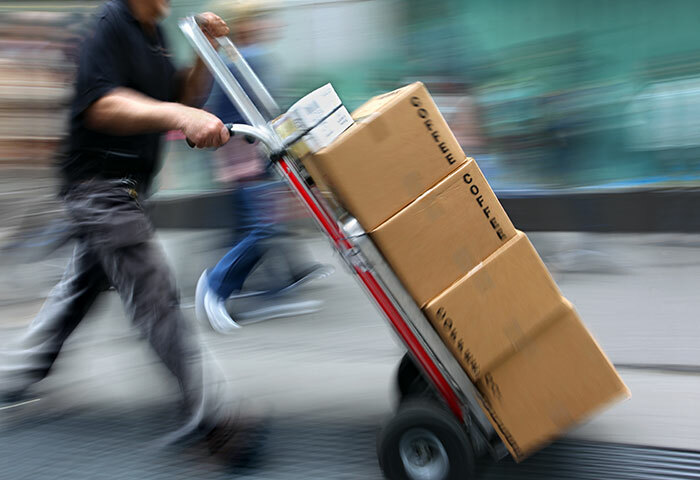 From single parcels to trailer loads, we take care of all your delivery requirements. Nullam interdum tristique ante nec volutpat. Proin auctor sapien ex, gravida finibus mi euismod ut. Interested in designing and creating new packaging solutions? We can help.